THE BOYZ, celebrated the 1year anniversary of their Fan Club "THE B"
The group THE BOYZ, celebrated the year of their fandom "THE B" with sincerity. The Boyz made a surprise announcement on their Fan Club’s 1st anniversary, "THE B," through thier official SNS. 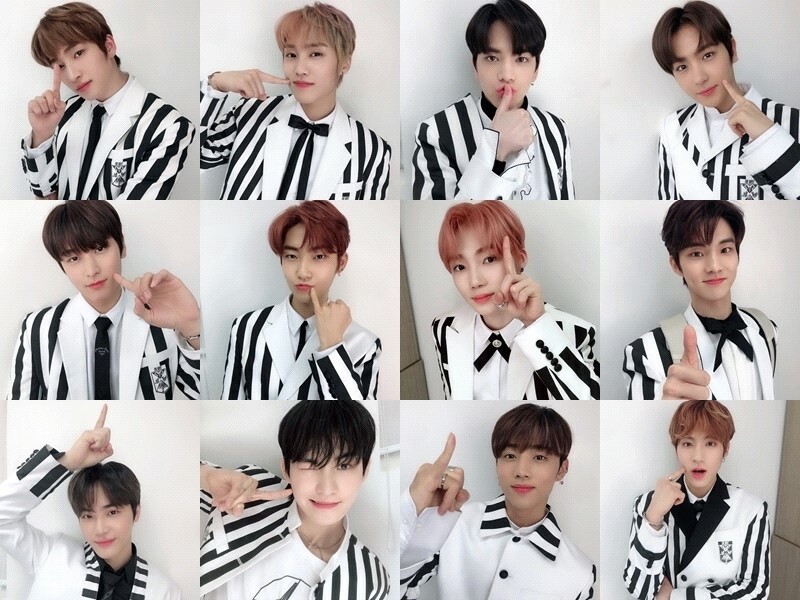 The Boyz celebrated their meaningful "THE B DAY" together, delivering a series of love-filled messages to fans, along with a photo of a dozen people with special gestures that meant "1st anniversary." On April 3 last year, fandom name "THE B" at the site of their comeback showcase for their second album, "Giddy Up," and has built a close friendship with fans over the past year. Under the full support of THE B, who is strengthening their fan base as they continues their career, The Boyz won five Rookie of the Year honors last year, reinforcing the growth of the next generation. As it celebrated THE B's meaningful first anniversary, all of the members are giving their fans a lumpy touch, with a single voice saying, "Let's be with The Boyz for a long time over the next 10 or 20 years." The Boyz is expected to continue its first Asian tour "The Castle" with eight Asian countries in May, using the enthusiastic support of its official fandom "THE B." Starting in Japan in May, The Boyz's upcoming Asia tour will lead to Hong Kong, Thailand, Indonesia, Singapore, Taiwan and the Philippines, creating special memories with "THE B" around the world. The Boyz are currently accelerating their comeback preparations with the aim of making a comeback in the first half of this year, continuing their busy activities both at home and abroad.